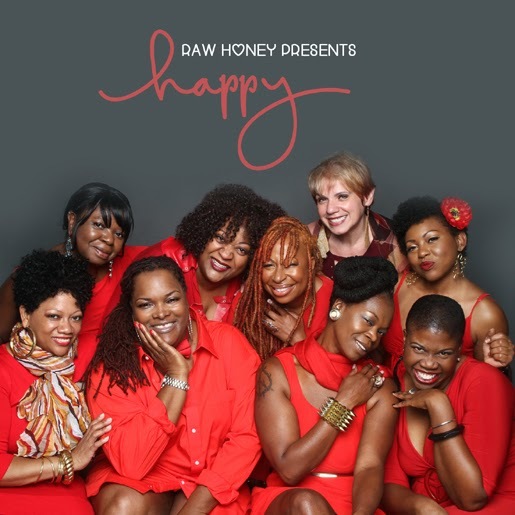 It was one year ago this Black Friday that Honeycomb Music brought us the FREE poetry album, "Happy." Josh Milan, longtime producer, singer, songwriter and DJ, partnered with poetry collective Raw Honey to develop the free digital release. All of the poems were written about the theme happiness and were all backed by Milan's signature beats, melodies and even a few vocals. Offered as a free download, this release is still available from the Honeycomb Music Store!